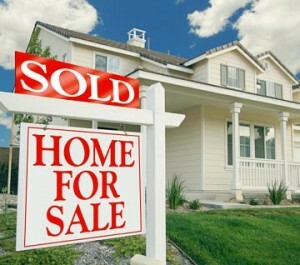 BUYING A NEW HOME IN THE MELBOURNE FL AREA? he right Viera property or Suntree home. AREA INFORMATION – Knowing about the local real estate market and local community information is critical. Click here to learn all about Melbourne and other Brevard County areas. HOME BUYING INFO – Click here to receive free information about buying a home in Melbourne or any other surrounding local Brevard County real estate markets.